I am guessing some of these songs (except for the top five – they’ll never change) will change position after finally hearing them live this summer. On Facebook Live last week, Bono and Edge commented on songs they wish had made it onto the actual Joshua Tree album. 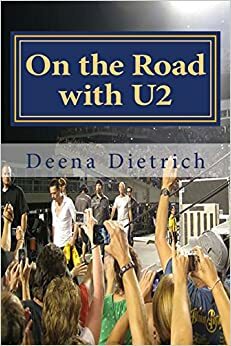 Bono said he wished my favorites “Luminous Times” and “Walk to the Water” would have made it on (as well as “Sweetest Thing”). 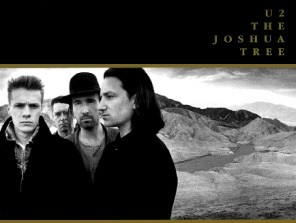 I have always included the b sides with The Joshua Tree as if they were on the album because I like them more than most of the songs actually on the album. Edge said he wished “Heartland” (one of my top five fave U2 songs) was finished in time to be included on The Joshua Tree. I have always said Rattle and Hum was Joshua Tree part 2. I consider them the same album and even get their b sides mixed up. I have always felt weird about Achtung Baby being my third favorite U2 album when really it is my second because Joshua Tree / Rattle and Hum is my first.